Start taking classes at Curves Lone Tree and other studios! Over 25 years ago, Curves changed women's fitness by delivering studio fitness without the premium price. While the workouts are only 30 minutes, you feel the benefits long after. Unlike traditional gyms, Curves gives you the tools and support you need to reach your goals and set the stage for a healthier, more active future. Wear comfortable workout clothes and athletic shoes. Water bottle is recommended. 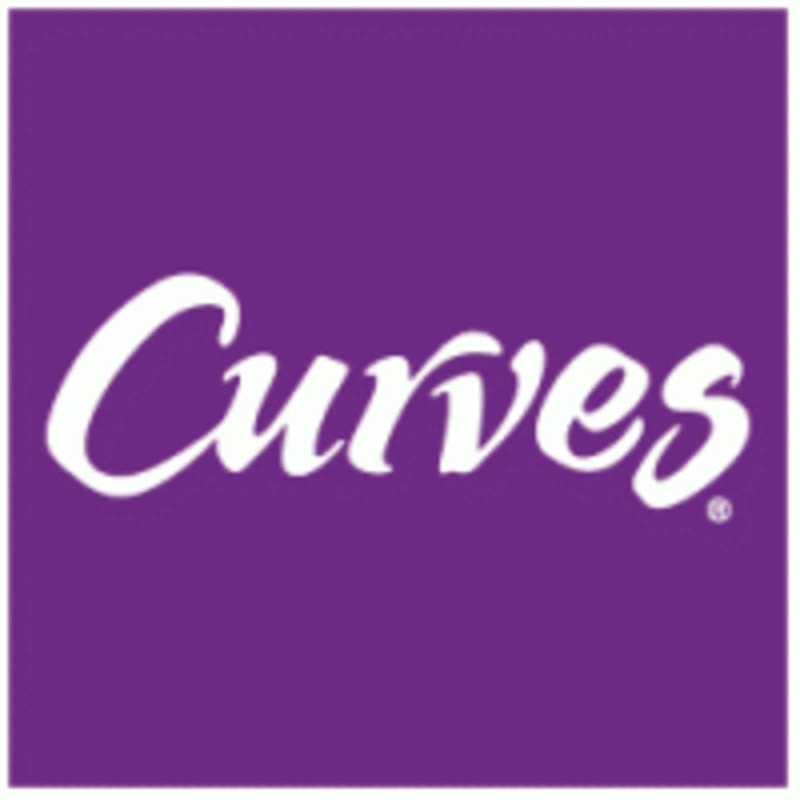 Curves Lone Tree is located at 8600 Park Meadows Drive, Suite 250 in Lone Tree.